Can guinea pigs eat sweet gem lettuce? Sweet gem lettuce is a loose-forming compact head lettuce that has semi-savoyed leaves. It has a vibrant green color with small leaves and it is small enough to almost eat whole. It has a delicate flavor and is subtly sweet without any bitterness. 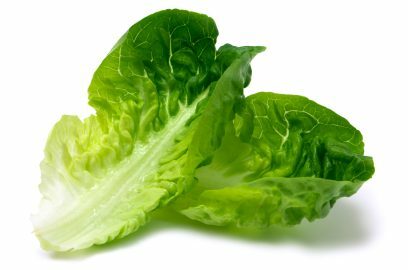 Sweet gem lettuce is available all year round and is sold in most supermarkets and grocery stores. Yes, they can in small amounts. It is high in water content so don’t feed them too much though.